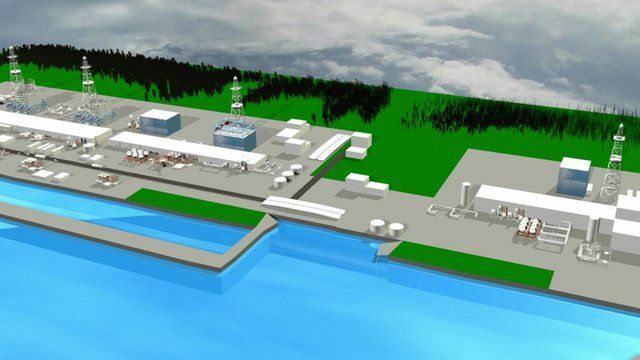 Radioactive water leak explained Jump to media player A graphic explainer of Fukushima Japan's nuclear agency wants to raise the severity level of a radioactive water leak at the Fukushima plant from one to three on an international scale. Fukushima alert level rise 'significant' Jump to media player The increase of the severity level of a radioactive water leak at the Fukushima plant in Japan is a "significant" rise, according to the BBC's Rupert Wingfield-Hayes. 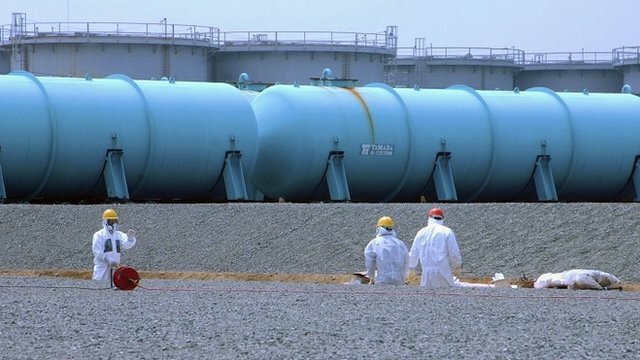 Fukushima radioactive water leak Jump to media player At least 300 tonnes of radioactive water has leaked from a storage tank into the ground at Japan's Fukushima plant, operator Tokyo Electric Power Company (Tepco) has said. 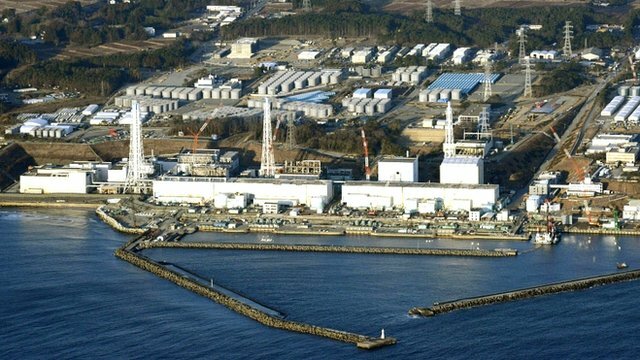 Radioactive water leak at Fukushima Jump to media player Radioactive water has leaked from a storage tank into the ground at Japan's Fukushima plant, its operator has said. Japan's nuclear agency wants to raise the severity level of a radioactive water leak at the Fukushima plant from one to three on an international scale. Fukushima Daiichi nuclear plant continues producing 400 tonnes of contaminated water every day, and that excess water is stored in tanks on the site. 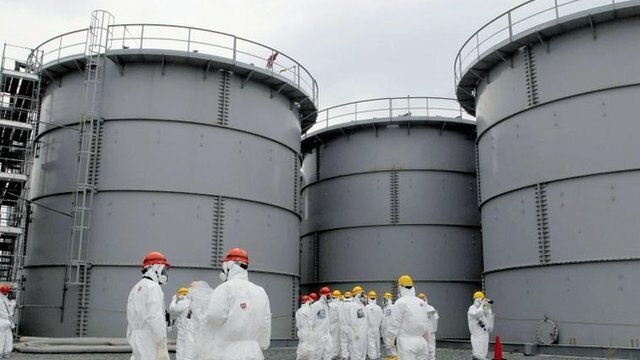 The plant operator Tokyo Electric Power Company (Tepco) suspects that 300 tonnes has probably leaked out of one of the tanks into the ground. Joanna Gosling reports on the scale of the problem.